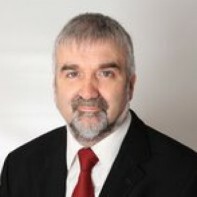 Stephen McCahill has confirmed that he will run as an Independent in Donegal South West. McCahill is the Chairman of the Ardara Town Traders and runs an estate agents with his business partner. McCahill, 51 years old, has been involved in community life in Ardara and the surrounding area for many years.